More than 66% of Montana's land area is made up of farms and ranches and - due to successful recovery programs - the full suite of native carnivores once again shares this landscape. Livestock are regularly lost to natural causes, especially during calving and lambing seasons, and carcasses are often piled in traditional "boneyards" on ranch property. Boneyards are a strong attractant for predators and scavengers, which can become unwelcome and persistent visitors in an area where they have successfully found a meal. With the recovery of wolves and grizzly bears, there is a greater need to build proactive solutions to coexist. Removing livestock carcasses as an attractant can reduce potential conflicts, as well as increase the safety of people who are at risk of encountering carnivores when recreating close to public and private land boundaries or working near boneyards. Our roadways also contribute roadkill that attracts pets, raptors, and rare species like wolverine, which increases the likelihood of these scavengers becoming roadkill themselves. 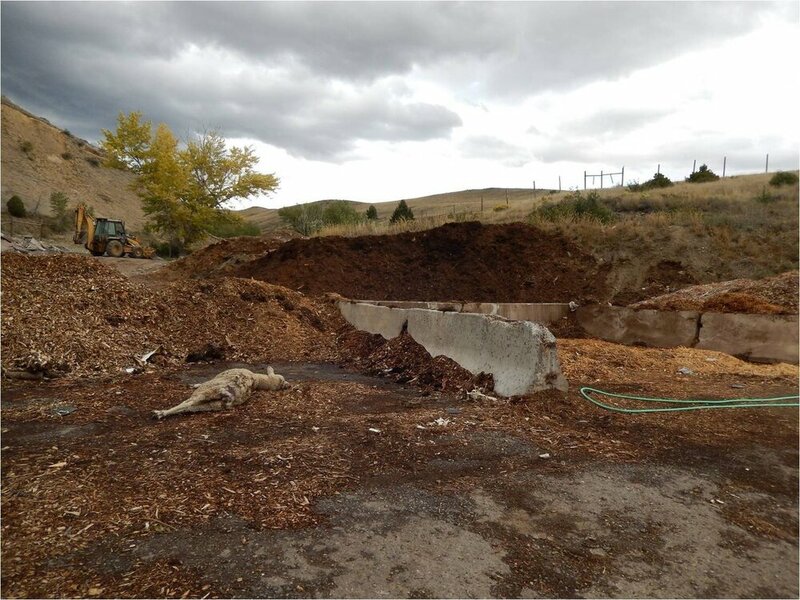 In 2012, WCS helped formalize a diverse stakeholder group to develop and build local carcass composting and pick-up programs, learning from other successful programs across Montana. 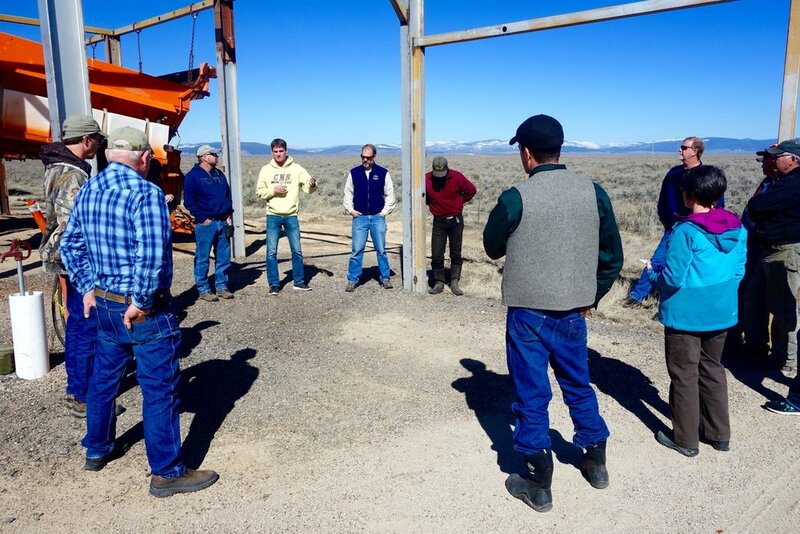 In spring 2017, this team of partners opened a centrally-located carcass composting site in the Big Hole Valley, and plan to open a second in the Ruby Valley in fall 2017. As a continuation of this effort, we will add two more compost sites and four more livestock carcass pick-up services in 4 rural valleys. To reduce the risk of attracting bears, pick-up services will be offered in the spring and fall, when livestock losses and human-bear encounters are the highest. Interactions between livestock and carnivores are inevitable, but the degree and frequency is something we can influence. Carcass management is a hands-on solution that minimizes livestock losses, human safety concerns, and the removal of carnivores. 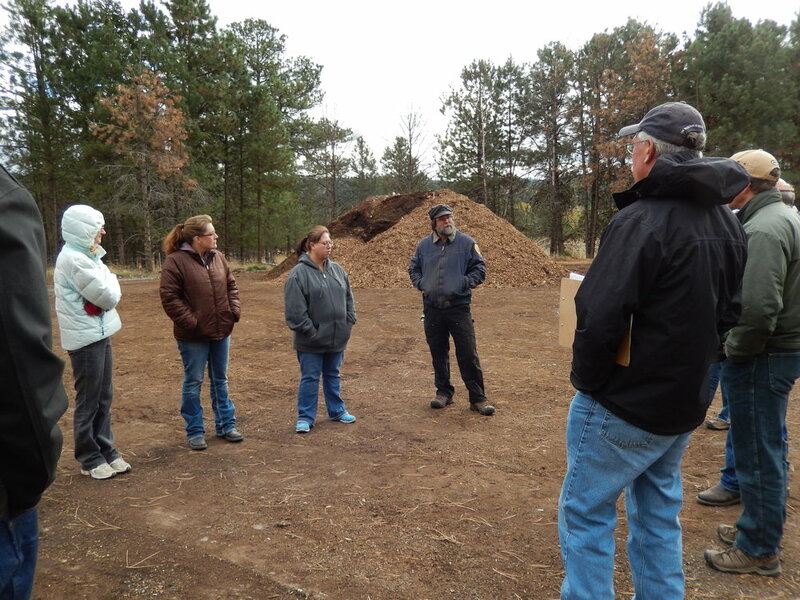 Central composting sites also have the added benefits of reducing odors, increasing water quality, and reducing pathogens through the composting process. Our collaborative approach enables communities to develop their own solutions that help reduce our risks and conserve the species and habitats so essential to this region and our livelihoods. WCS and our partners began developing carcass management programs to reduce conflicts between livestock and carnivores after touring projects led by the Blackfoot Challenge in 2013. This is their story. Interested in learning more about our work on carcass management?